Partially Broker owned! 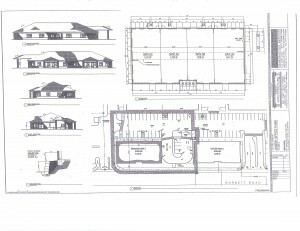 Professional office building being constructed on E. Barnett Road. East of Foster Denman Offices. Estimated completion June/July 2019. Great location near Albertsons in East Medford. 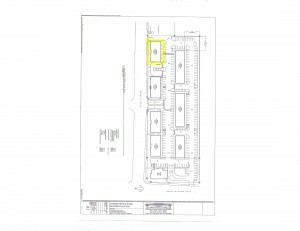 Drive thru planned on East end cap. Could accommodate a financial institution or coffee. Owner reserves the right to approve tenant and use.